Acupuncture has been around for thousands of years. It treats and prevents diseases. It helps to maintain your health. Many people ask us how it works. 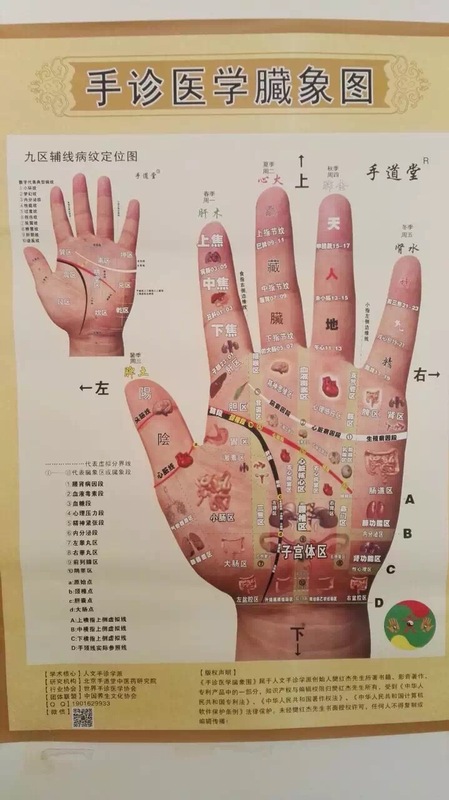 In Chinese Medicine theory, the body is governed by Qi and blood. 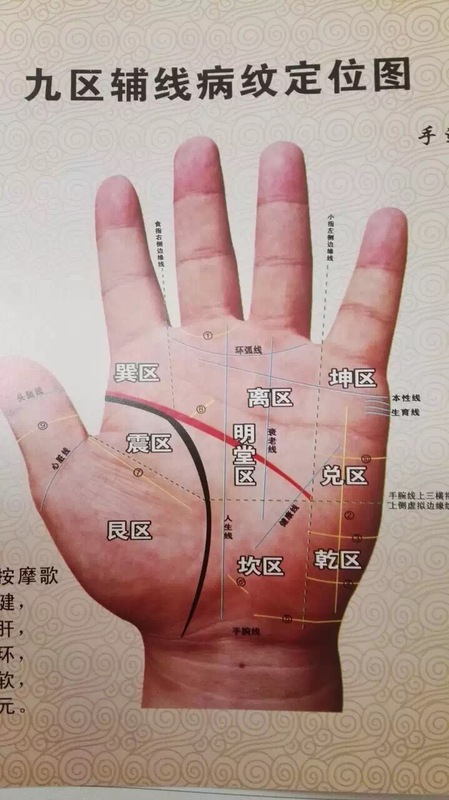 Qi and blood flow through meridians and organs. Our diet, environment, emotions can influence the flow of Qi and blood. When they are blocked in the meridians and organs, problems manifest and symptoms occur. Needles will manipulate Qi and blood. So your body will recover and maintain your health. Some people are wondering do we needle the nerves to make it work. No, we don't needle nerves. We put needles in acupoints to activate Meridians. The human body has 12 main meridians and many other small meridians. It works really well on human body. I think that is a reason why it has been around for thousands of years. After it arrives in Australia, Chinese medicine develops very quickly and very well. Different bodies will respond to the treatment differently due to different constitutions. That is why when you are having a treatment, some of your points may feel pain. Some may feel numb, or sore, or tingling. Some people who haven't tried our treatments may be scared of needles. They worry it will hurt so much because they experienced the western injection. You need to be able to distinguish the pain between needle insertion and acupuncture sensation. After the needles are in your body, you're supposed to feel numb, tingling, sore, pain or electricity. If you don't feel anything, generally it didn't hit the right point or activate the Meridian. Most people can't distinguish the difference the first time. But the more treatments you have, the better you can tell and you know you will get good results after the treatments. 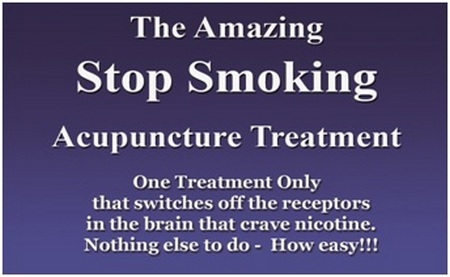 Another big reason why acupuncture becomes more and more popular is that it doesn't have side-effects. I think it is a big concern for Western medicine. Acupuncture is so widely used for internal problems: constipation, bloating stomach, insomnia, stress, anxiety, acid reflux, metabolism problems (weight loss), etc. For external problems: sports injury, muscular pain, muscular tightness, tennis elbow, etc. Gynecology: period pain, irregular period, infertility, menopause, etc. Want to give it a try, please contact us.